Got Diabetes? Your food choices matter. Every choice matters. Learn how your choice of food within each meal can help you make a big difference in managing diabetes. We all know the drill: you walk into a hawker centre, tired from a day's work, and all you can think about is having a satisfying meal to reward yourself. With the wide variety of food options available out there, it can be especially daunting for a person with diabetes. 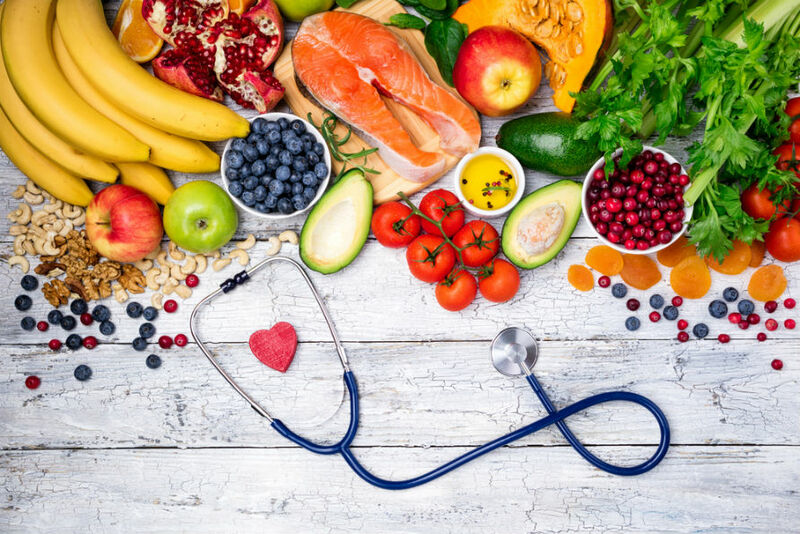 You might be worried or unsure about your food choices, whether it could have an adverse impact your blood sugar control. Below is a quick guide to help you the next time you find yourself thinking about what to eat at a food centre. Do speak to your dietitian if you need further advice about your specific dietary requirements. Carbohydrates affect blood sugar levels the most, as our digestive system breaks down digestible carbohydrates into sugar, which then enters the blood to supply energy. Carbohydrate is, in fact, our body’s major energy source. Since most hawker dishes tend to be rich in carbohydrates (think chicken rice, Hokkien mee, char kway teow, etc. ), be mindful about how much you eat. Avoid overeating, go for smaller portions, or share the dish with your friend or family member. Take your time to enjoy the meal, and you may just find yourself feeling satisfied without having to eat a substantial amount. 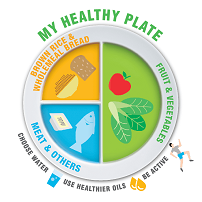 Refer to ‘My Healthy Plate’ from Health Promotion Board when planning your meals to help you understand more on portion sizing as well as type of food to consume. Do note however that everyone has different dietary requirements and it is best to consult your dietitian for your customized meal plans. Other than the quantity of carbohydrates, the type of carbohydrates makes a difference too. Always choose whole grain options where possible – examples are like brown rice, wholemeal bread and wholegrain noodles. These are more nutritious than their refined counterparts, and tend to have either a low or medium glycemic index (GI). The GI is a ranking of carbohydrates according to how much they raise blood sugar levels after consumption. People with diabetes have a greater risk of developing heart disease. Therefore, other than keeping blood sugar in check, it is also important to control blood cholesterol levels to help protect the heart. Moderate your total fat intake by choosing foods which are prepared using healthier cooking methods more often. For instance, minimize deep-fried items when having economic rice, or go for soup-based noodles. Be mindful of the type of fat as well – a diet high in saturated fat tends to increase blood cholesterol. Typical culprits include coconut milk, fatty meats, and skin of poultry. 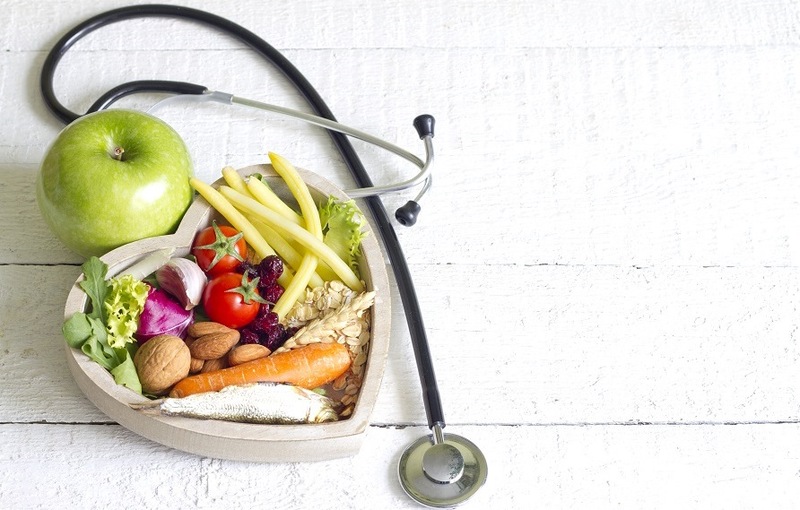 Using a diabetes-specific formula to replace your meal is yet another option. This would create a calorie deficit for those who need to lose weight. 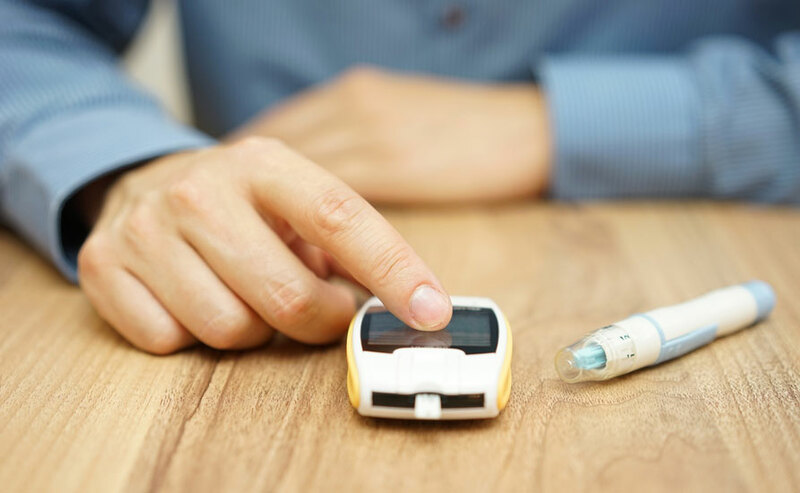 In addition, such formulas are specially designed for people with diabetes to help manage blood sugar levels, and provide complete and balanced nutrition to meet the needs of your body. 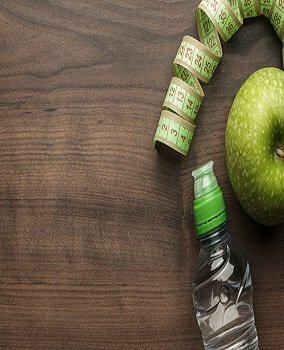 Consult your dietitian to find out how you can incorporate a diabetes-specific formula into your meal plan. So remember, simple daily choices can make a big difference. Take a step in the right direction today!